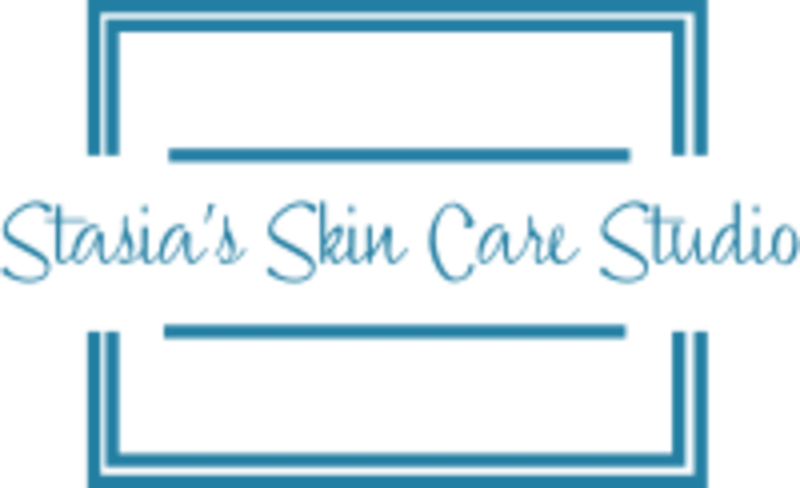 Start taking classes at Stasia's Skin Care Studio and other studios! Taking care of your most visible asset, your skin is Stasia's privilege and number one priority! She loves her clients and is passionate about making them feel and look their absolute best! People often forget that the skin is the largest organ in the body and it can be a direct reflection of one’s overall health. Good skin care, as well as enhancing one's natural brows or lashes, or removing unwanted hair, cannot only make a person look better, but also feel better. Her mission is to provide services and products for optimal skin health for all of her clients. Stasia's Skin Care Studio is a premier ClassPass Wellness venue. Gratuity is not included in the cost of your reservation. Please remember to tip based on the full amount of the service reserved. Please also note that you are reserving a specific appointment slot with an assigned practitioner at Stasia's Skin Care Studio, so if you need to cancel your reservation, please do so as early in advance as possible! When you arrive please go to the elevator. Use the call box to call suite number 350. When you exit the elevator go to your left and wait in the lounge on the third floor until you are brought back to the studio for your appointment. Stasia's Skin Care Studio is located at 350 E Kentucky Ave, Suite #350, Denver, CO 80209. The studio is inside the Workshops Building behind the Mercedes Dealership, across from Home Depot. Stasia is super knowledgeable and a ton of fun! Thank you so much, I am thrilled that you enjoyed your experience!